Renovated barn in Williston on a working farm. 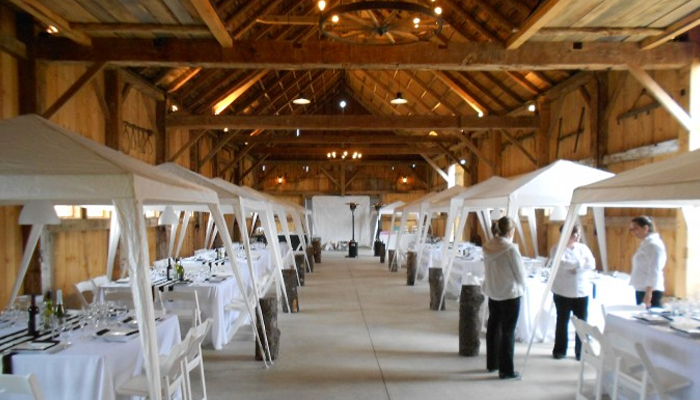 It's a nice space for a farm wedding or event. And it's close to Burlington!